This article is the second in a four-part series in Impakter Magazine highlighting private sector leadership supporting the achievement of the UN’s Sustainable Development Goals (SDGs). The Global SDG Awards seek to recognize and celebrate companies that are creating profitable and innovative solutions with the potential to create a sustainable and more equitable world. “Water is everybody’s business.” This was the first sentence from August’s World Water Week 2018 report. The annual interdisciplinary and cross-sector event examines and encourages the partnerships, investments and innovations occurring globally that support UN Sustainable Development Goal (SDG) #6 – Clean Water and Sanitation. Throughout the discussions – in which a record number of attendees from research institutions and both public and private sectors participated – two facts were clear. The first was that investing in water will be central to achieving the 2030 Development Agenda. Secondly, at current investment rates, we are unlikely to achieve key SDG targets related to water and sanitation. A 2017 report jointly commissioned by WBCSD, WaterAid and the UN Global Compact supports the importance of achieving Goal 6. Access to clean water, sanitation and hygiene (also known as “WASH”) is also at the core of meeting many other SDGs, including poverty elimination, the improvement of global health, access to education and increasing economic prosperity. In 2012, the World Health Organization calculated that for every $1 USD invested in water and sanitation, $4 USD is generated due to increased worker health and productivity. Consider the following: 80% of global trade occurs through the value chains of multinational companies. In addition to this, nearly one-fifth of the world’s population is employed at some level of these global supply chains, and up to 90% of these workers work in countries with the highest water stress levels. Combine this with the financial return on water and sanitation, and it makes sense for these transnational enterprises to focus on Goal #6, for both profit and the well-being of the communities in which they operate. World Water Week 2018 called for a systems-based approach that will jumpstart economic development using water security as the core. This systems perspective will drive the development of new technologies and business models, and will create new markets in which all stakeholders can prosper. A systems approach to achieving Goal #6 is longitudinal and requires efforts that transcend national boundaries and the siloed nature of many industries. 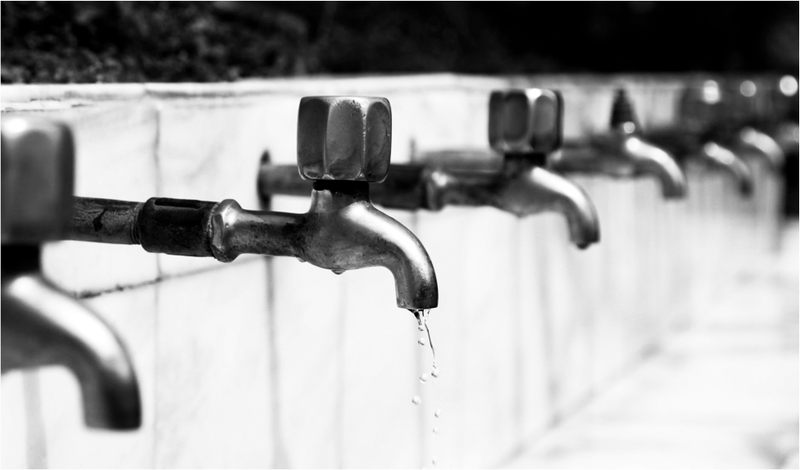 Because of this, multinational companies are in a unique position to reach through their supply chains and incorporate the best practices for water and sanitation management for their products and the workers who manufacture them. Large companies with far-reaching supply chains will help drive Goal 6 action. They have incredible reach and scale, operating in many of these vulnerable regions, and are more willing than ever to develop business models that drive profit and prosperity for all involved. Many companies are becoming leaders in modelling true water stewardship, employing a systems perspective to sustainable water management and looking to their supply chains to find ways of supporting WASH initiatives. A CDP report released in advance of this year’s World Water Week in August revealed that there has been a 61% increase in the number of businesses using circular economy principles through their value since 2016. Take Gap Inc., for example. A longtime staple in North American fashion, Gap Inc. has over 3,200 stores and 135,000 employees. It works with 800 vendors from countries such as China, Vietnam, Cambodia and Pakistan, and the company’s value chain affects millions of people and many industries worldwide. 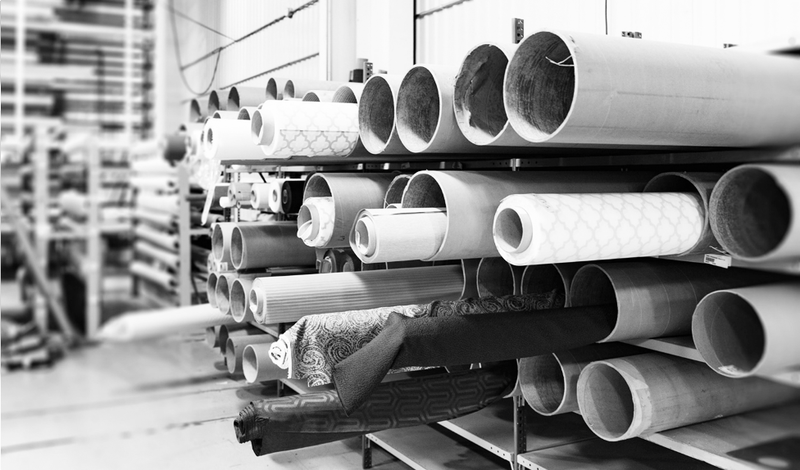 Particularly central to Gap Inc.’s water security strategy is the fact that around 80% of its garment workers are women. These workers are now trained on safe water practices, hygiene and reproductive health, resulting in employee retention and fewer missed days of work. This has increased productivity and profits, and has helped to strengthen the economies of the communities in which these women live. After seeing extraordinary success in an initial project to provide clean water and sanitation services to communities in Nepal, Pakistan, Ghana, Nigeria, India and Bangladesh, HSBC, and WaterAid launched an initiative in 2017 to improve water and hygiene service facilities within the communities their workers live. The program is being used as a pilot for WaterAid to test metrics for its Business Case for Action on WASH, an initiative that provides concrete business and financial evidence to support investments in water and sanitation activities around the world. Efforts like those of Gap Inc. and HSBC, partnering with NGOs and other bodies, can drive the change that needs to occur for us to achieve Goal #6 by 2030. By examining their supply chains and implementing strong water management and sanitation solutions, multinational companies can generate profit, help to raise their workers out of poverty and become global leaders of sustainability. Sustainability leaders from across countries and sectors can now compete for the 17th annual Global SDG Awards. The awards will shine a spotlight on what is possible: private sector solutions that are creating a better future for each and every one of us. 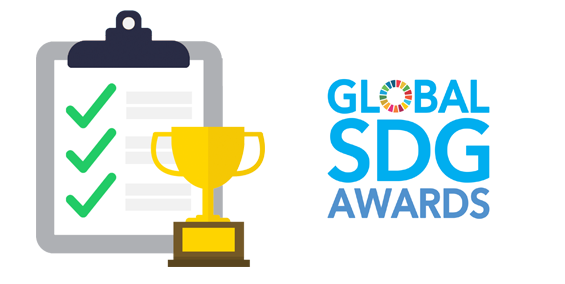 More information about the application process and the individual submission questions are now available on the Global SDG Awards website. You can also follow the Global SDG Awards on social media for daily examples of corporate responsibility leadership.